Jordan Rubin, hilarious Writer / Director of “Zombeavers” drops in for a beaveburger. 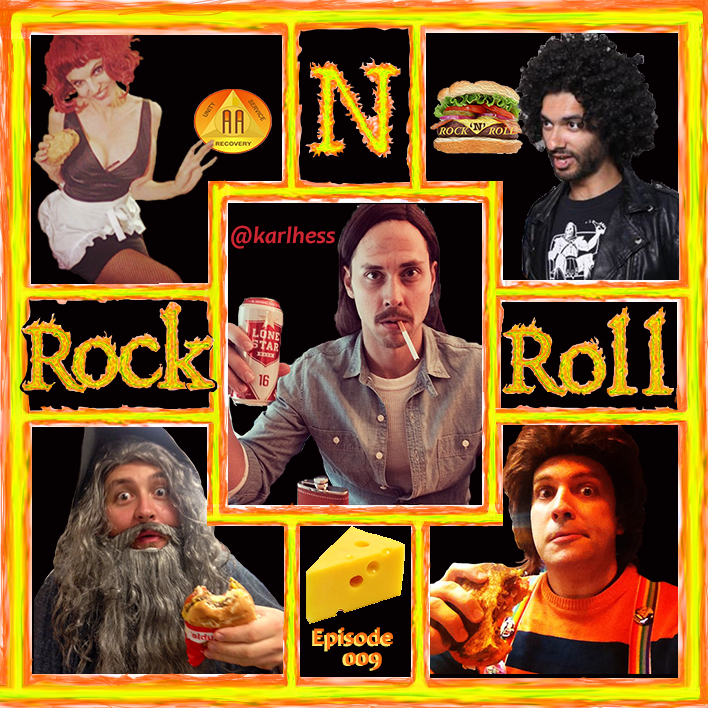 Rock N Roll Cheeseburger Episode 24! 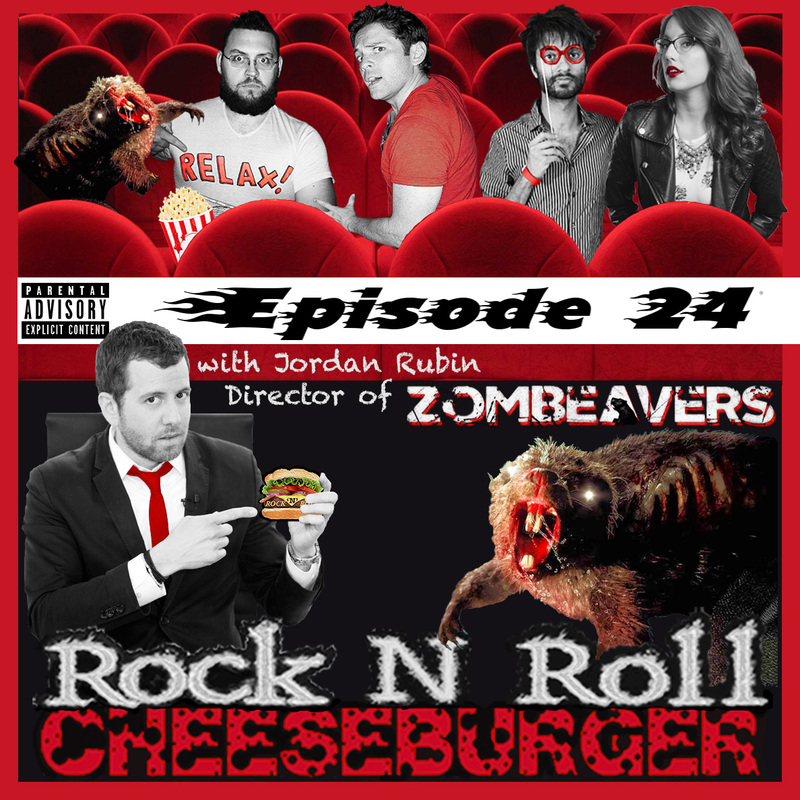 Jordan Rubin, writer & director of the horror / comedy film Zombeavers gets his beave on in burgerville this week. 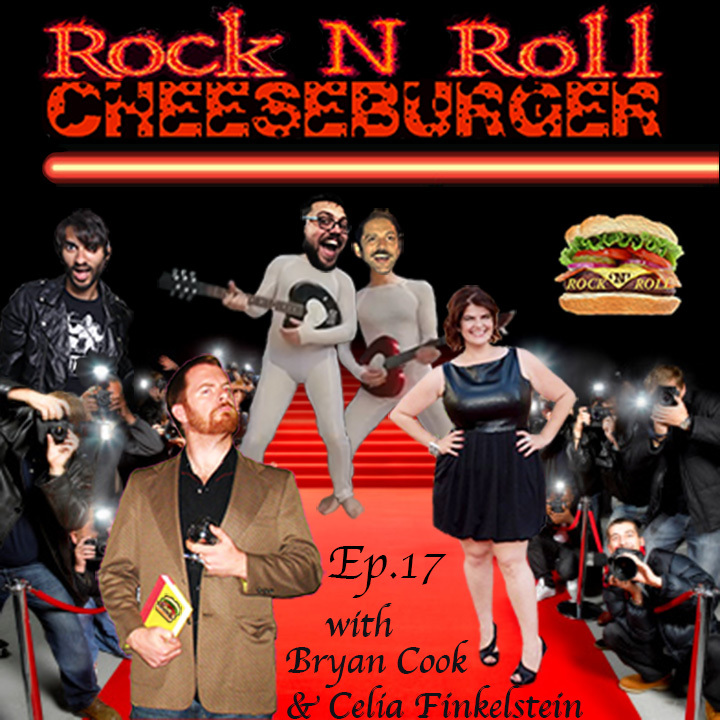 We go round table on such pressing issues in society as Facing Danger, Primal Behaviors, Mom Strength, and Deforestation. We are sponsored this week by the fine folks over at Power Snack. Our comedy sketch involves martians, marijuana and a guy named Morty. 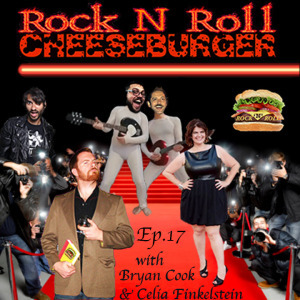 And we rock rad tune buggies from the band Reuben with “Freddy Kreuger”, and from Los Angeles locals Bed with “Goodnight”. Zombeavers hits theaters & Video On Demand on Friday, March 20, 2015. If you’re in L.A. on March 18th, grab tickets for the Los Angeles premiere of Zombeavers here.